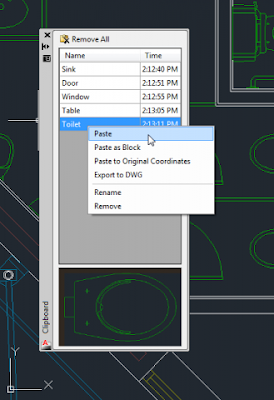 Version 1.2.1, 10/16/2018 – Added support to AutoCAD 2019 (No change in version number). Clipboard Manager is brought to you by Autodesk, Inc. It's free.